We have five blogs that are tied to wisconsin.com that deal with different Wisconsin topics. Here is a short summary of each one. 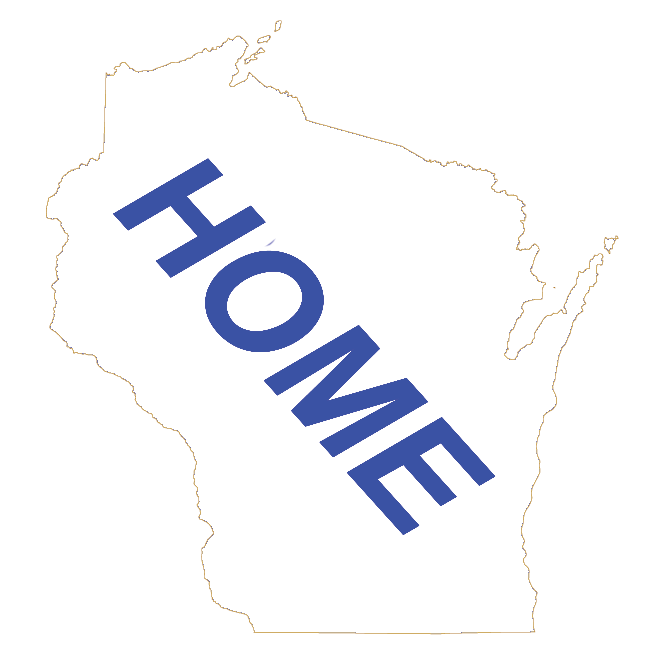 Below are buttons to click on to go to each wisconsin.com blog. wisconsin.com Blog - Visit our wisconsin.com Blog for information about wisconsin.com, Wisconsin and life in general. You can read past posts, leave comments or just see what is happening. Wisconsin Friday Night Fish Fry Blog - A great Wisconsin tradition is the Wisconsin Friday Night Fish Fry. This new blog will features Wisconsin restaurants that are known for their Friday Night Fish Fry. Wisconsin Supper Club Blog - Dining at a Wisconsin Supper Club is a great Wisconsin tradition. This blog will feature Wisconsin Supper Clubs from all over the state along with supper club information. Wisconsin News Blog - Our Wisconsin News blog will feature interesting Wisconsin news posts that we feel are an interest state wide. It will always be good news because there are many daily news sites that have all types of news, good and bad. We will also be posting our email newsletters to this blog too. Wisconsin Bits and Pieces Blog - This blog is our Podcast blog. Here is where we post our wisconsin.com podcasts that automatically get uploaded to iTunes and a number of other podcast directories. Our podcasts have Wisconsin stories, history, interviews and more. Below is the main wisconsin.com blog main page. You can view some of the Blog entries. For the full Blog experience, click on the wisconsin.com Blog link above. go to https://www.surveymonkey.com/r/7889663 and take a quick survey to help improve our wisconsin.com Website! Thanks! Thank you for joining us in 2017. We wish you a very Happy Holiday and a great New Year! Looking for a Winery to Visit this Fall?